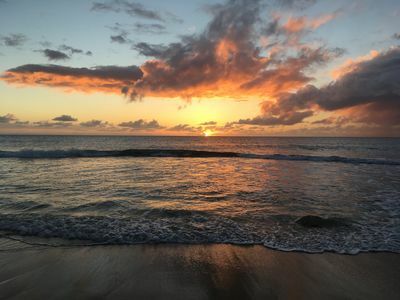 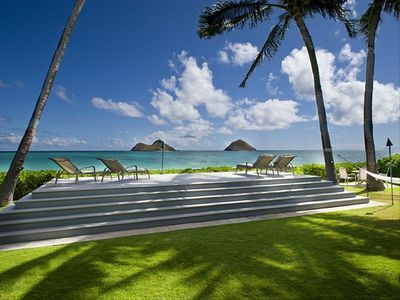 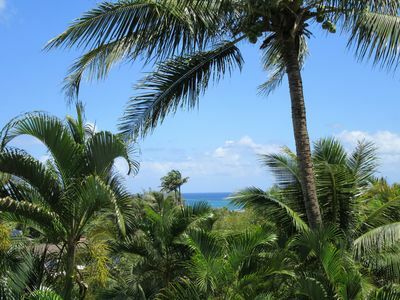 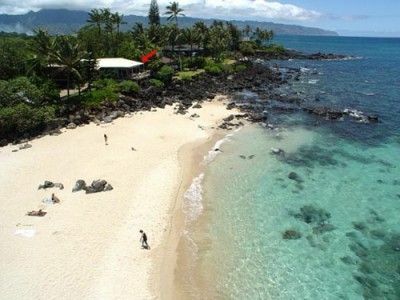 Aloha and welcome to Ku'ulei Hale, just a eight minute walk from Kailua Beach, rated among the best in the world. 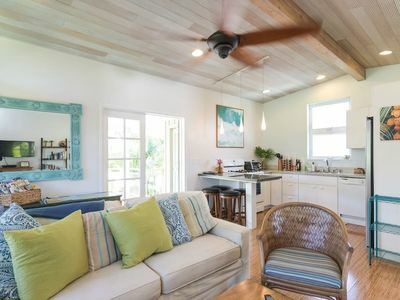 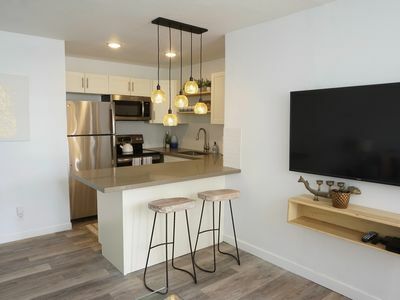 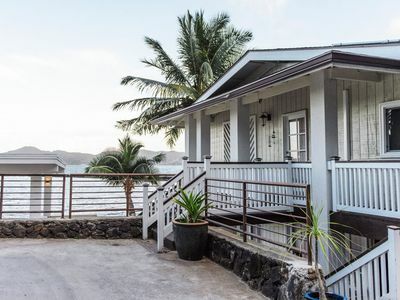 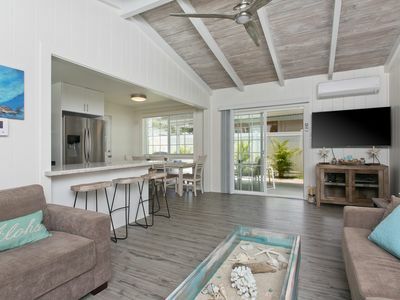 This beautiful new studio on a quiet cul-de-sac is sure to please and is equally close to Kailua town with its many restaurants and shops. 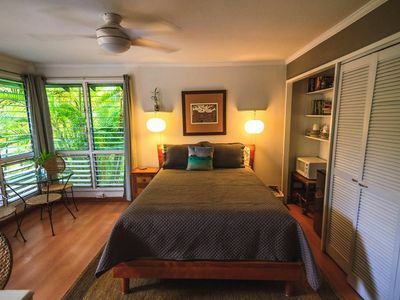 Enjoy all that Kailua offers and then relax in your comfy studio with its many amenities including the beautiful shared pool. 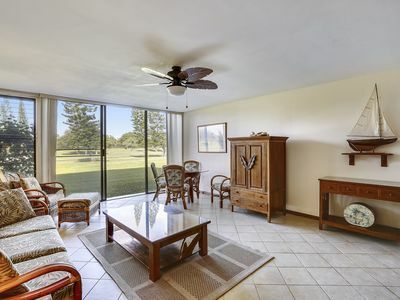 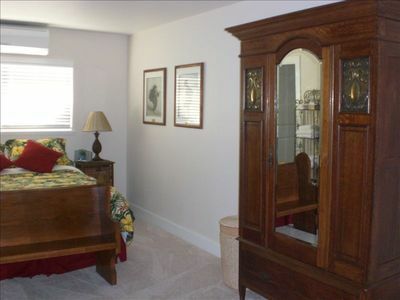 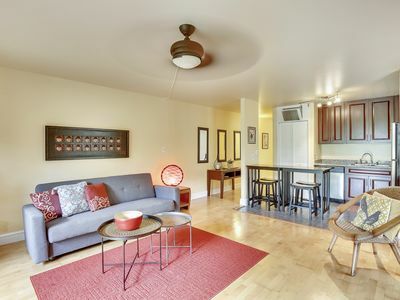 The studio is attached to the home owners property, they are on site and available. 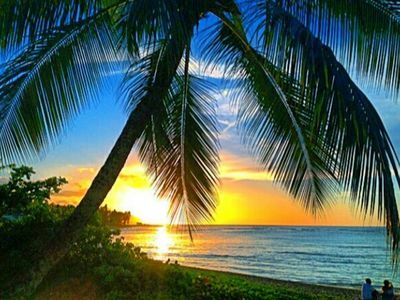 We look forward to your visit, Aloha. 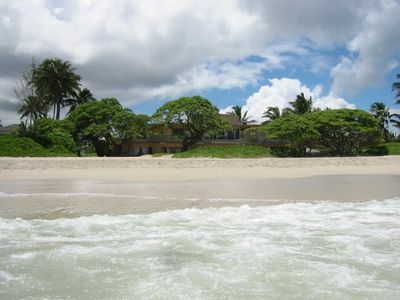 WINTER HAS COME...ICE ONLY IN DRINKS...BUNGALOW GLAMPING walk to BEST BEACHES! 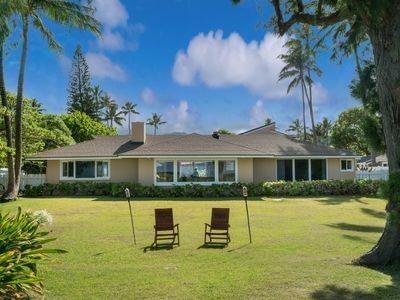 NEW LISTING ALERT! 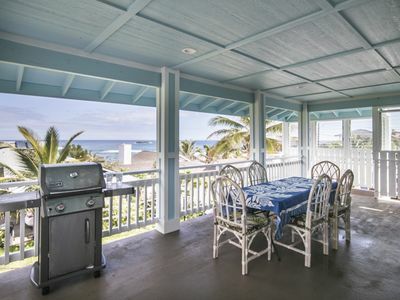 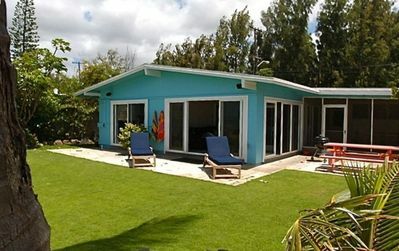 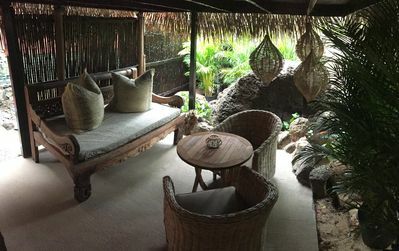 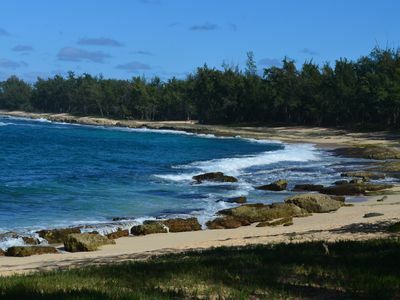 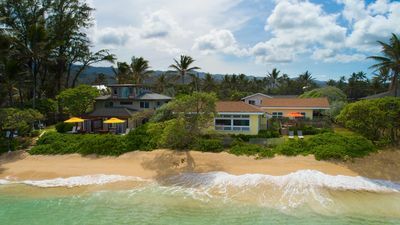 NEWLY BUILT LAIE POINT HOUSE! 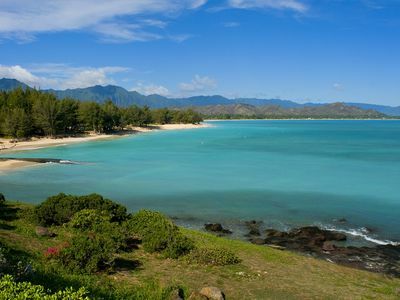 GORGEGOUS OCEAN VIEW!